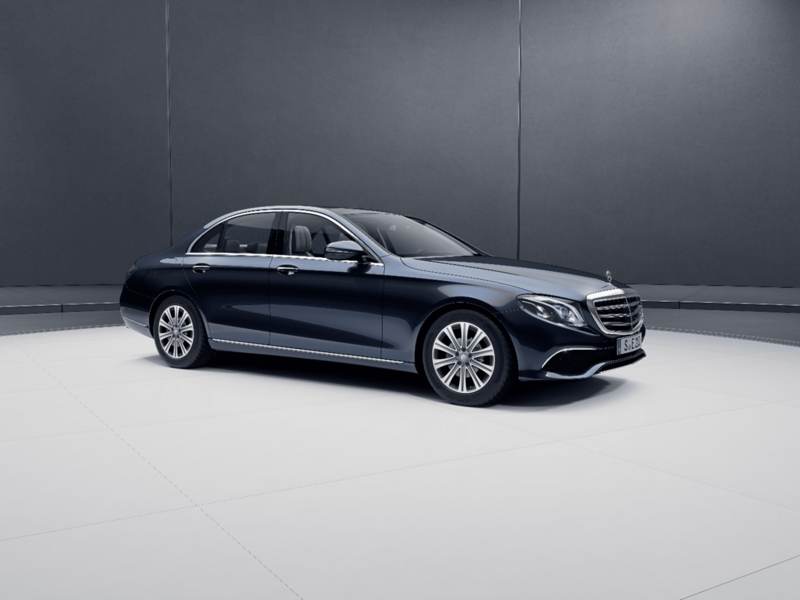 The past few years has seen Mercedes-Benz steadily dominating the luxury sedan market. From its hatchback A-Class speedsters to the distinctive C-Class series as well as the luxurious S-Class sedans, Mercedes-Benz has a wide array of luxury vehicles for one to choose from. The Mercedes-Benz E-Class is the next in line to receive a major facelift, alongside a host of refreshing upgrades to keep it on par with the rest of the classes. In total, there are three different variants of the Mercedes-Benz E-Class. It comprises the sportier E 200 SportStyle Avantgarde, a more chauffeur-driven E 300 Exclusive Line, and lastly, the range-topping E 350 AMG Line. All three of the latest Mercedes-Benz E-Class luxury sedans have received upgrades on both the interior and exterior as well as a brand new engine to boot. Overall, the cars feature a new look and feel, but what’s great about these upgrades are the technological innovations within. Mercedes-Benz places heavy emphasis on safety and driving experience, ensuring that you get the most out of the car in the safest way possible. From having parking assistance to active braking and even blind spot assistance, Mercedes-Benz has thought of everything to make sure you get the smoothest ride possible. Scroll down to find out what the latest Mercedes-Benz E-Class sedans have to offer. 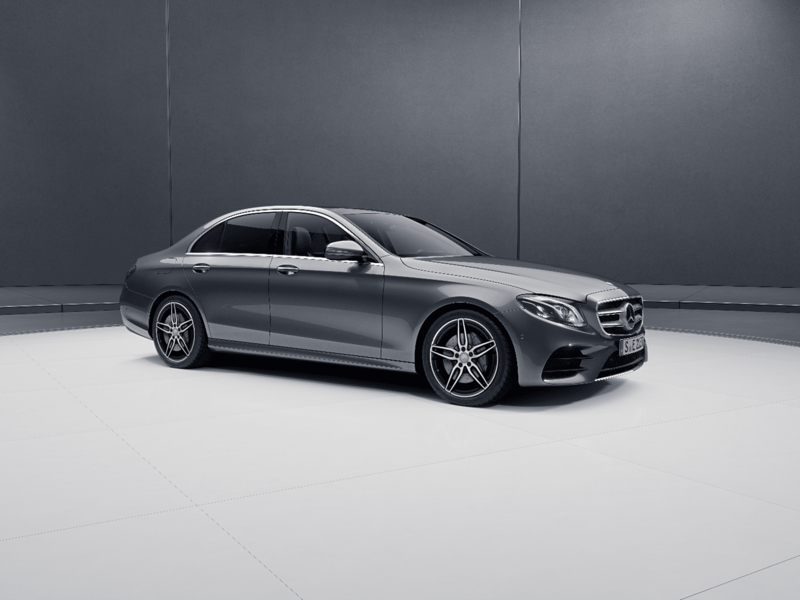 The first of the updated E-Class range is the E 200 SportStyle Avantgarde as its name promises a sporty yet sleek exterior. This includes a copious amount of chrome treatment, LED High Performance headlamps, and 18-inch five-spoke wheels. The interior upholstery is wrapped in Artico leather while its centre console is a light carbon grain aluminium trim. At the belly of the beast lies the all-new 2.0-litre turbocharged engine with 197hp and a maximum torque of 320Nm. The E 200 SportsStyle Avantgarde has a top speed of 240kph and is capable of hitting 0-100kph in 7.5 seconds. The E 300 Exclusive Line is a step up from the E 250 SportStyle Avantgarde, carrying a more elegant and definitive look. This includes 19-inch 10-spoke alloys and the classic Mercedes radiator grille with the iconic five-point star on the bonnet. There are also the Multibeam LED headlamps and Adaptive Highbeam Assist Plus for good measure. The interior of the E 300 Exclusive Line does carry an exclusive trim in Nappa leather with Artico lining for the upholstery. The car is also gifted with plenty of new features like a panoramic sunroof, a Burmester sound system, a 360° camera, and Lane Tracking Package. The E 300 Exclusive Line is carrying the same 2.0-litre turbocharged four-cylinder engine but it has 258hp with 370Nm of torque. Its top speed is also slightly higher from its younger sibling at 250kph while its 0-100kph timing is marginally faster at 6.2 seconds. The E 350 AMG Line is a direct successor the previous E 300 AMG Line, bringing with it a host of new changes and updates. The most obvious would be the Night Package on the exterior, followed by multibeam LED with headlamps Adaptive Highbeam Assist Plus. As it is part of the AMG Line, it will also have 19-inch AMG five-twin-spoke alloy wheels, which is smaller than 20-inch alloys the E 300 AMG Line was holding. The interior also comes with a slight upgrade with the AMG Line Nappa leather upholstery paired with Artico leather lining. The steering wheel also gets an upgrade courtesy, turning into the AMG multifunction sports steering wheel. As for the rest of the goodies within, the E 350 AMG Line houses the same features you can find on the E 300 Exclusive Line. While it does carry the same engine as the previous two, the E 350 AMG Line gets an additional EQ Boost Integrated Starter Generator (ISG). It has a total of 299hp with 400Nm of torque and it can hit 0-100kph in just under 6 seconds! The top speed for the E 350 AMG Line, unfortunately, is the same as the E 300 Exclusive Line.